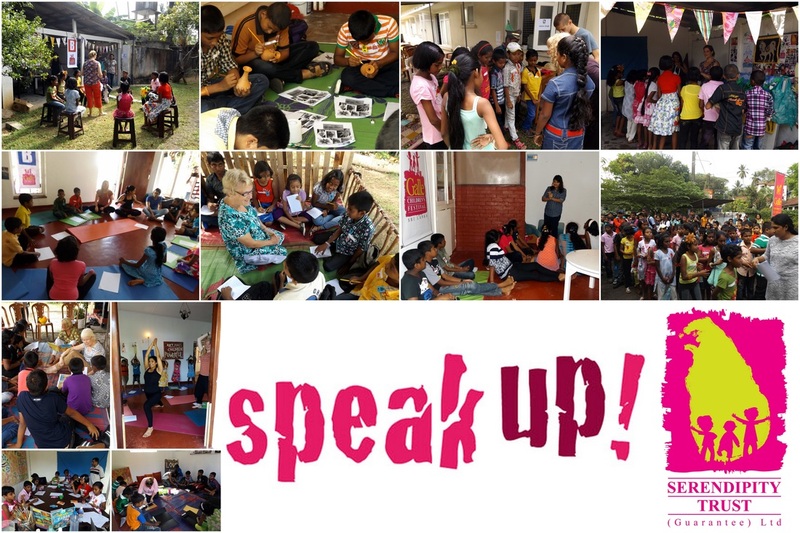 On Saturday 31st January 2015 the Serendipity Trust held a special GCF Outreach Event ‘Speak Up! 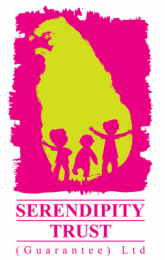 - English Day Out’ at Serendipity House, Galle. This event was held following requests from local teachers to hold a fun event for children that enabled them to mix with native English speakers and build their own confidence in spoken English. All had a fantastic time with one child running to her teacher after realising she could communicate with the foreign workshop leaders and saying ‘Sir! I can speak English!’.